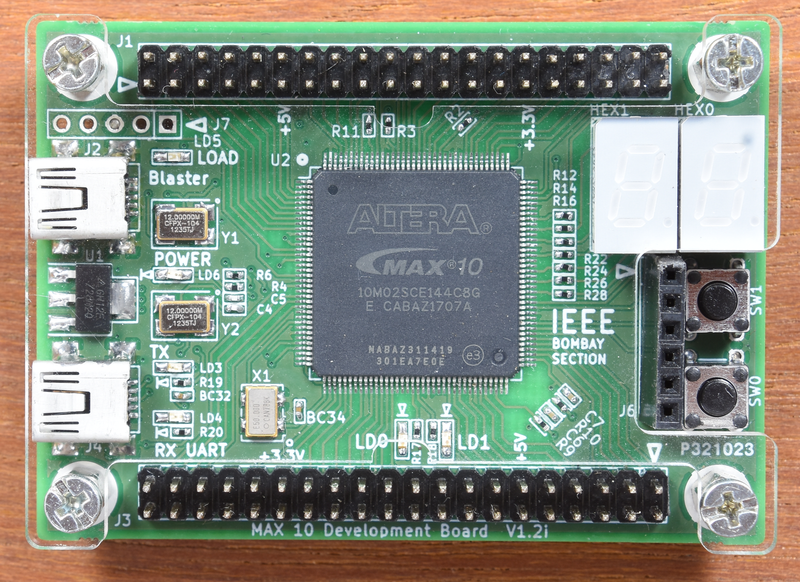 The MAX_10_Dev Board board presents a compact and low priced FPGA development platform suitable for new comers to the FPGA world. The on-board Altera/Intel® MAX® 10 FPGA revolutionizes non-volatile integration by delivering advanced processing capabilities in a low-cost, single chip small form factor programmable logic device. The board is designed to be used in the simplest possible implementation targeting the Intel/Altera MAX10 device up to 2000 LEs. The MAX_10_Board has a collection of interfaces including two external GPIO headers to extend designs beyond the MAX_10_Board, on-board USB-to-serial interface device for interfacing to a PC, as well as general user peripheral with LEDs, 7-segment displays and push-buttons. What you’ll learn and take away? A full day theory + hands-on workshop on using FPGAs, VHDL and soft-core processors. Participants will be given a take-away FPGA development board. More details can be seen here in the course contents. Business Intelligence Tools: Ms. Aarti Karande, SPIT, Mumbai & Mr. Milind Karande, Senior IT Professional, Mumbai.